“It’s fitting on the 47th anniversary of humanity’s first moon landing that we’re announcing a new human spaceflight research institute that will help reduce risks for our astronauts on the next giant leap—our Journey to Mars,” said Marshall Porterfield, NASA’s director of Space Life and Physical Sciences Research and Applications. Translational research has the potential to move solutions into practical application much faster than traditional research approaches. To that end, the NTRI will maintain research leadership in translational human performance, biomedical, environmental, and cognitive and behavioral science, and foster greater involvement of the science community in accomplishing the agency’s human exploration goals. 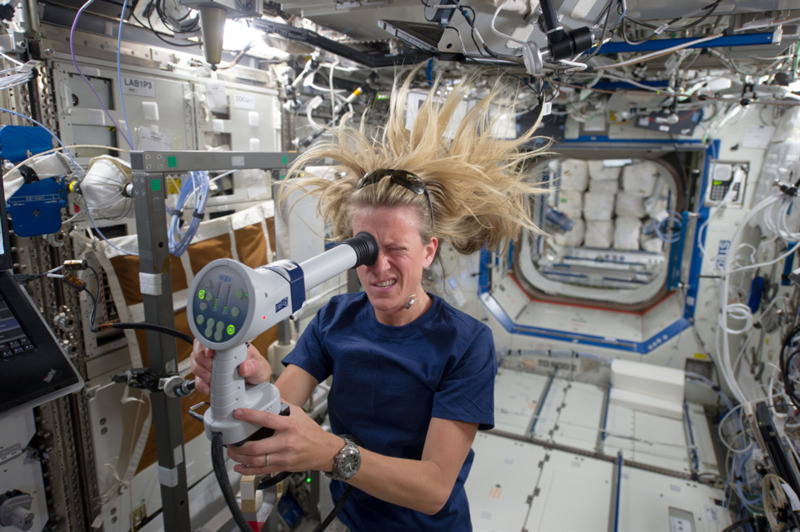 The institute also will provide opportunities for scientists to gain experience in research laboratories, within and external to NASA, and apply their knowledge and expertise to reducing human exploration health and performance risks. Major subcontractors are the California Institute of Technology in Pasadena and Massachusetts Institute of Technology in Cambridge. Services will be performed at the Texas Medical Center Innovation Institute in Houston. The agreement has a maximum potential value of $246 million for a six-year performance period with one additional six-year period that could extend work to September 2028.